On Easter Monday Porta Holiday and Porta Mallorquina invited young and old to celebrate together in Lloseta. From the beginning of the festival at 11 am until its end, long after midnight, there was lots happening. 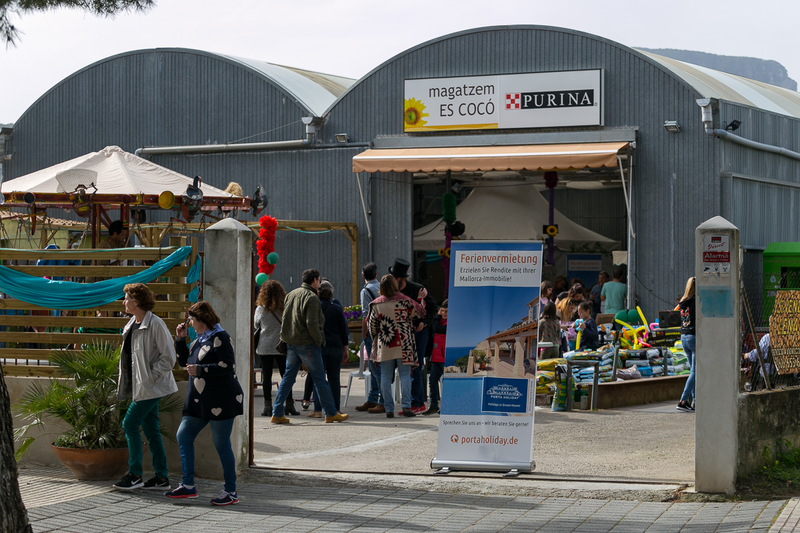 Not only from Lloseta, but also from the surrounding villages people, particularly Mallorcans and their families, flocked to the centre of the island on Easter Monday together with numerous staff members from the 9 Porta Mallorquina and Porta Holiday offices. 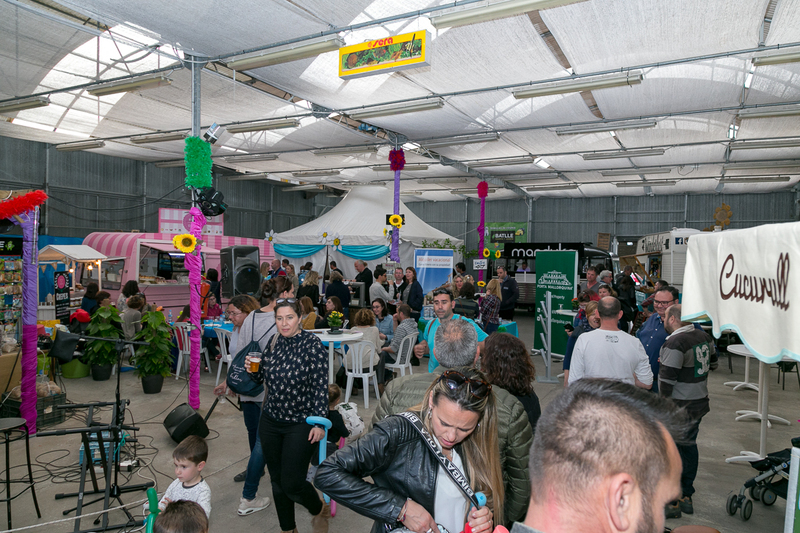 The spring festival was held on the grounds of Magatzem Es Coco – a kind of agricultural cooperative – and was intended for the residents and owners in the centre of the island and was enthusiastically received. Particularly the children were enthusiastic and specially for them there was a lot of animation and numerous attractions including a ballon-figure workshop, children’s make-up, over a dozen wooden games for tinkering with and building (even for the very small), a mini-disco and a theatre play with a wonderful light display. 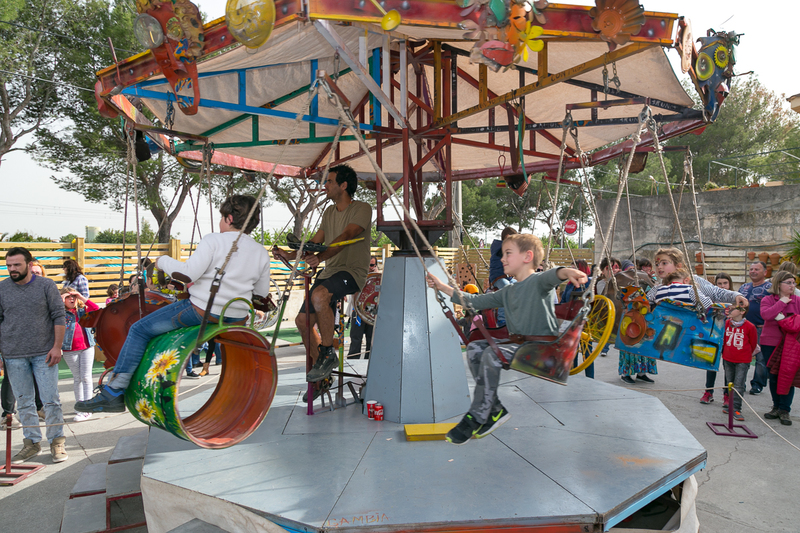 A highlight was without doubt the recycled roundabout on the large forecourt of the Magatzem land, which ran without electricity and only with pedal-power, and on whose old, brightly-coloured oil drums the kids had great fun (the very patient roundabout owner was also continuously pedalling). 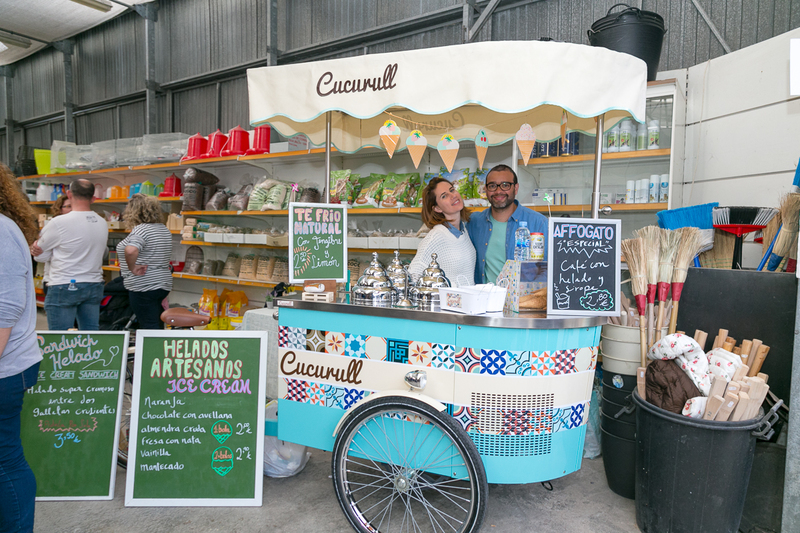 Four food trucks in the hall of the cooperative provided refreshments – Street Food Wanderlust, Manduka Streetfood, Anika cakes, and the very well-visited Curucull ice cream bicycle. 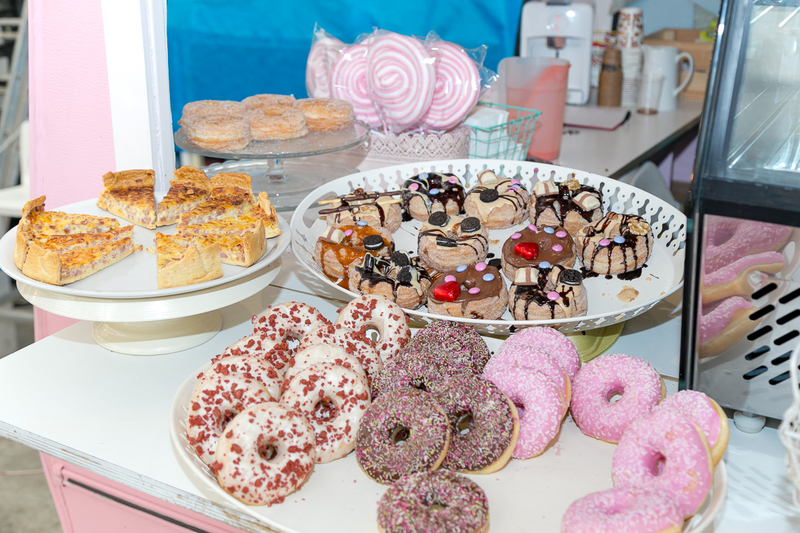 There were also delicacies such as hamburgers with Black Angus beef, exceptional bocadillos, crepes with Nutella, colourful doughnuts, sweet muffins and home-made ice cream as well as coffee, tea and, of course, lots of draught and mixed drinks. 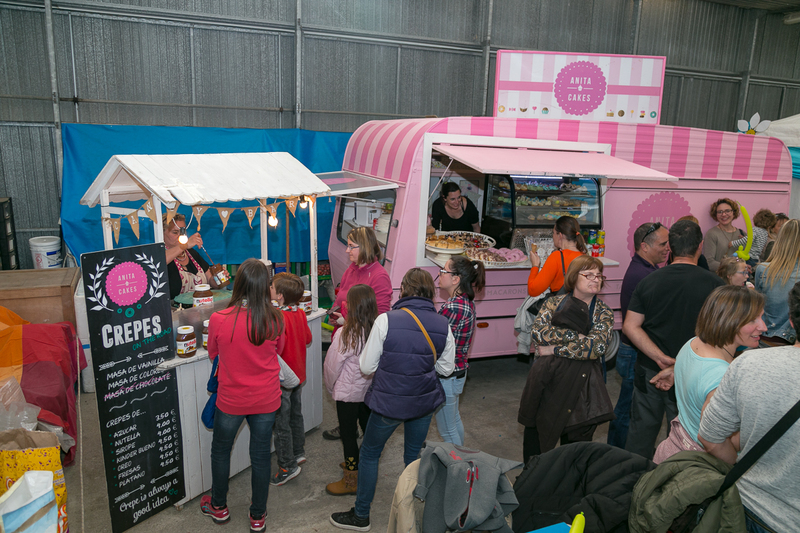 The adults also got their money’s worth – a DJ rocked behind crates of oranges and lemons and provided a seemingly South American atmosphere. 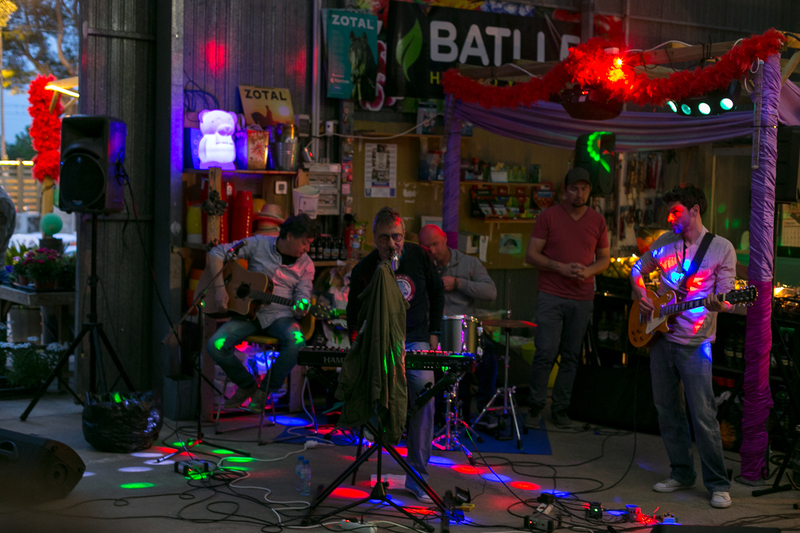 The band Estepes from Lloseta, very well-known in the centre of the island, contributed to the super atmosphere late in the evening when everyone danced and there was free beer for 2 hours. 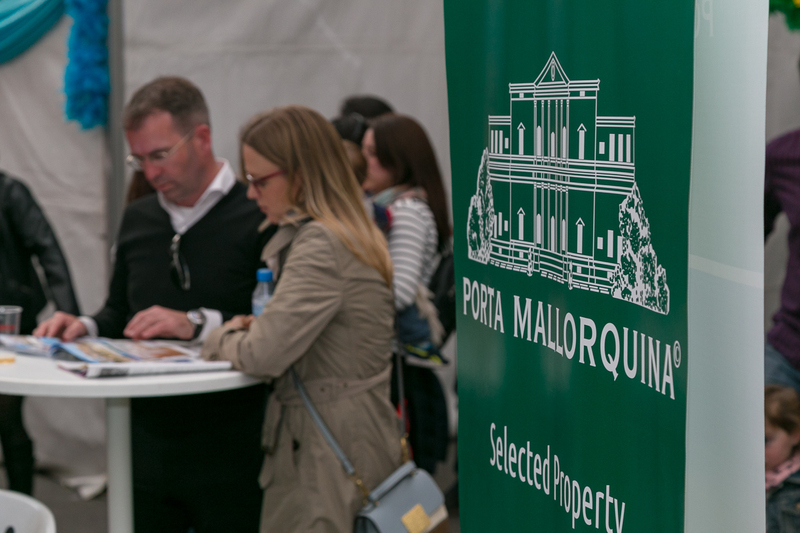 The spring festival was organized by Porta Mallorquina’s Sonja Meyne (marketing) and the independent regional director Dorothea Bertram who provides a centre for prospective buyers and sellers of properties in the area. 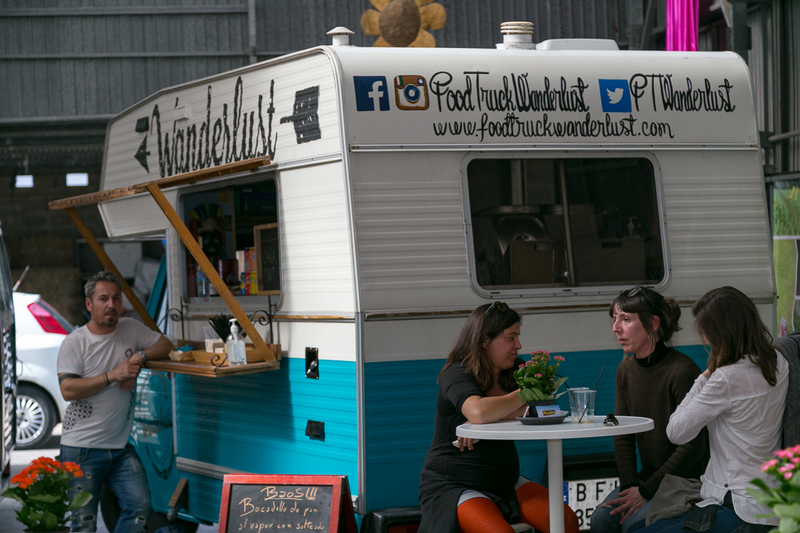 Her partner Pau was not only the (really good) DJ ‘Selector Pableras’ but also also provided the premises – the forecourt and the hall – of his Es Coco company. 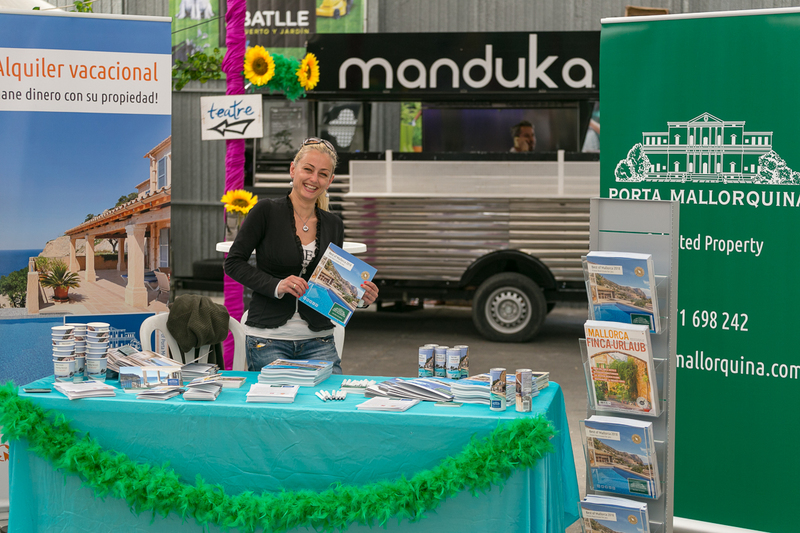 A successful event in the context of social activities in the various regions which are regularly organized by Porta Mallorquina and Porta Holiday together. Even though there is not (yet) an official office in the island-centre this normally quiet region in the beautiful, green centre of the island is becoming more popular both with potential property-buyers and also with those seeking long-term or holiday renting objects. 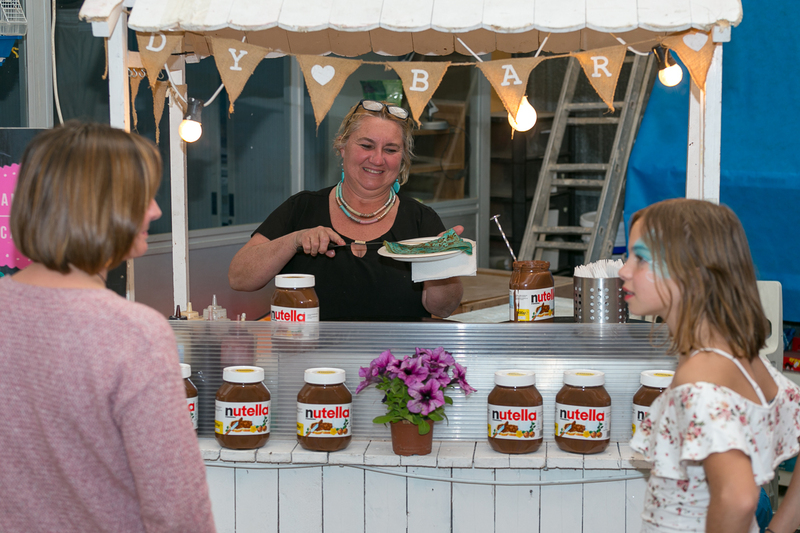 Thus, the spring festival was a welcome opportunity not only to offer the customers and staff something special, but also to publicise the message that objects in the heart of the island are urgently required. In any case it is certain that on this day, which was also beautifully sunny, the organizers made themselves very popular, and not only with the children.